I am interested in using archetypal images such as the boat to as a metaphor for our human journey through life and beyond. My work often dwells in the twilight territory of memory, suggestion and poetic feeling, far closer to mystery than to information. 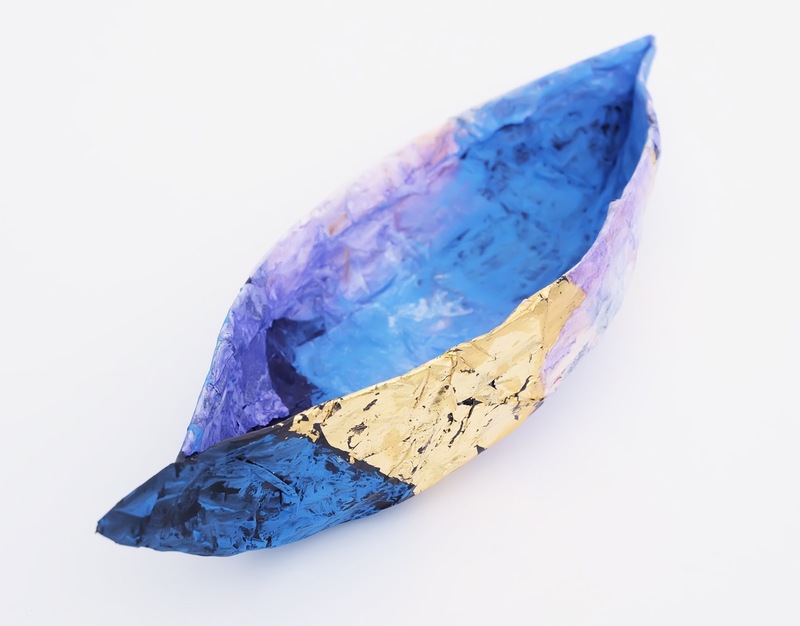 These “Soul Boats” are fragile vessels that echo seed pods as well as boats, and carry within their forms a sense of fullness and absence, life and death. I would encourage the viewer to let these objects do something quietly with you, to burn slowly and seep gently into your soul.